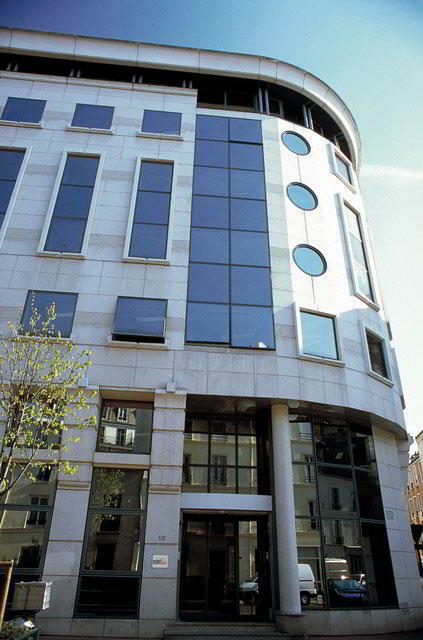 Our prestigious Paris business address is both eye-catching and guaranteed to make a great first impression on clients. Located in the heart of the city, this center offers efficiencies including our friendly Live Receptionists and professional secretarial services. Make your business stand out with reliable mail forwarding and dependable call answering services to make sure you never miss that important call. 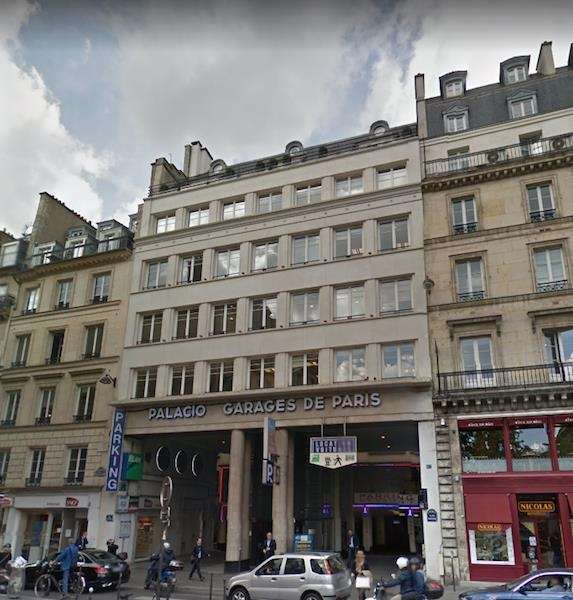 Give your business image a boost with this virtual office in Paris, offering a fantastic business address near the Place Vendome. Reserve on-demand conference rooms with high-speed Internet access, presentation facilities and on-site reception services. Virtual office clients can also benefit from mail handling and forwarding services and professional live call answering support. This location could be a great selection for a virtual office in Paris. This location offers exceptional services which include clerical services, receptionist services, business address services and day offices. 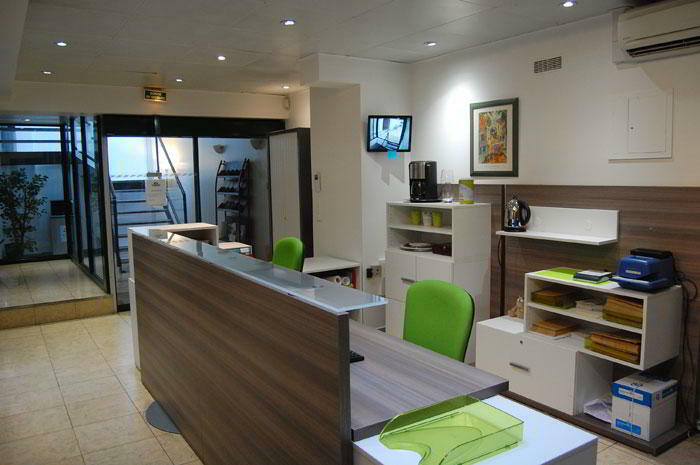 Call Alliance Virtual Offices for more information about this Paris virtual office. This location offers a good Paris virtual office address. Get the support your business needs at this location, where you will find receptionist services, on-demand conference rooms, and more. For more information about this Paris virtual office, call us now. 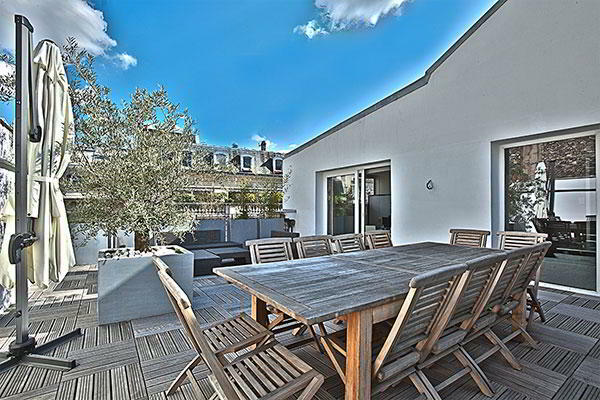 This location is a great choice for a virtual office in Paris. This professionally trained team is ready to support you with a full menu of services and amenities, such as day offices, meeting rooms and virtual assistant. Call us now for more information about this virtual office in Paris. 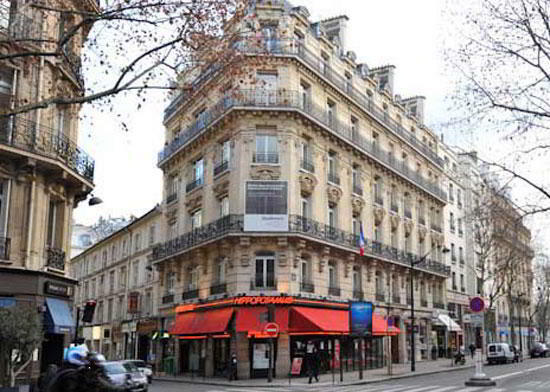 This Paris Virtual Office offers a prime business address at a convenient location. This professionally trained team is ready to support you with a full menu of services and amenities, such as day offices, meeting rooms and virtual assistant. For more information about this Paris virtual office, call us now. This is a great choice for a virtual office. This location offers a full menu of business services including receptionist services and broadband internet. 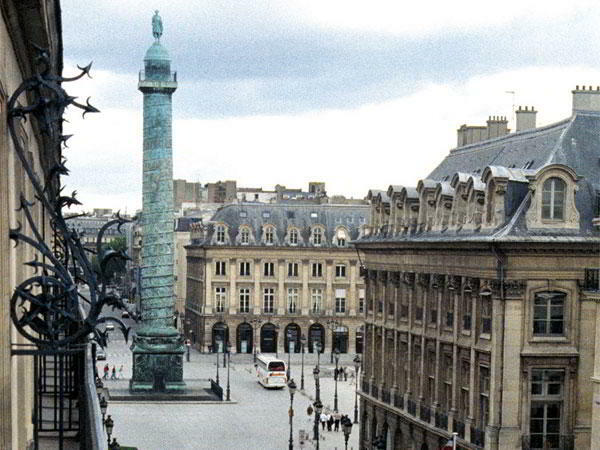 For more information about this virtual office in Paris, call now. As France's capital city as well as its largest, Paris is situated on the Seine River in the north of France - in the heart of France's Ile-de-France region. Interestingly, the actual city limits of Paris have remained largely unchanged since 1860. The Paris metro area has a population of more than twelve million people and the city proper population of Paris is more than two million. For nearly one thousand years, Paris was the largest city in the western world and the largest in the world between the 16th and 19th centuries. Paris is acknowledged as one of the world's leading cultural and business centers and it is greatly influential in the areas of fashion, politics, education, entertainment, science, media and the arts. Paris is home to the headquarters of the International Chamber of Commerce, the Paris Club, and UNESCO. Paris is one of the greenest and most livable cities in the world. Paris had a 2009 GDP of 552.1 billion (US$768.9 billion), giving the Paris region one of the highest GDPs in all of Europe. Considered to be a hugely significant engine of the world economy, Paris is France's major center of economic activity. In recent times, the Parisian economic activity has moved toward high value-added service industries (IT services, finance, etc.) as well as high-tech manufacturing (electronics), aerospace, optics, etc.). Alliance Virtual Offices offers any mobile entrepreneur and commercial organization, large or small, that is considering Paris virtual office space, Paris commercial real estate, Paris meeting space, Paris conference rooms, and prime business center access in Paris, a selection of office space options from which to choose (without the high Paris prices). Alliance Virtual Offices offers Paris virtual office spaces that range from large, open-plan office spaces (perfect for a company headquarters) to smaller individual spaces and workstations.